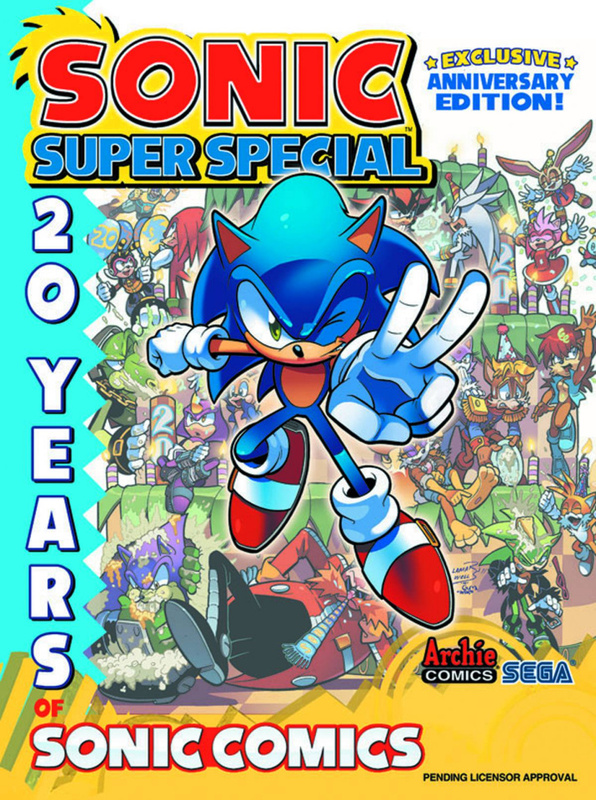 Celebrate 20 years of Sonic the Hedgehog comics with this very special edition of the Sonic Super Special Magazine! 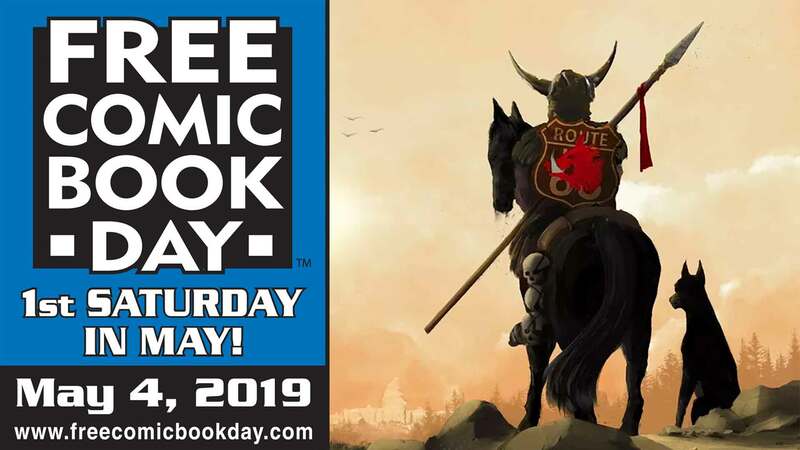 Join the party and grab yourself a front row seat to this collection of Sonic-comic firsts, greatest moments, and highlights from the longest-running video game-inspired comic book series in history! 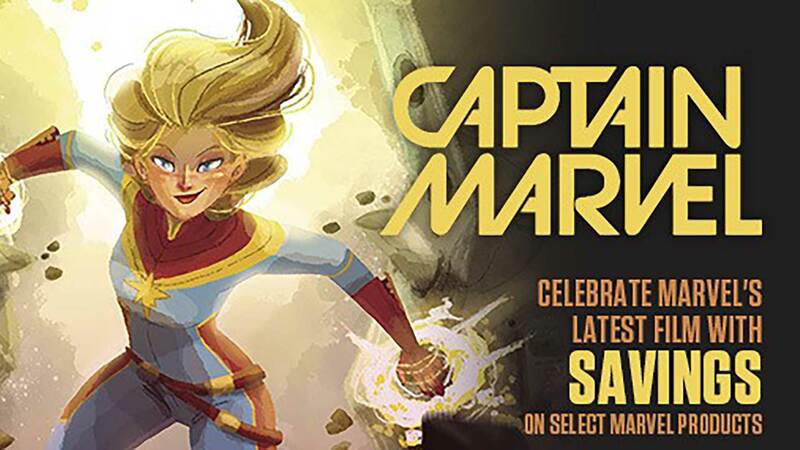 Over 100 pages of comics, news, and features, available for the first time in one place in this deluxe, magazine-sized collection! Also featured is an exclusive interview with the longest-running artist still working on the Sonic comics today - inker Jim Amash!